4k00:19Red balloon in the shape of a heart.Aerial view:Hot air balloon in the sky over. 4K video,ultra HD. 4k00:22Red balloon in the shape of a heart.Aerial view:Hot air balloon in the sky over a field in the countryside,beautiful sky and sunset. 4K video,ultra HD. 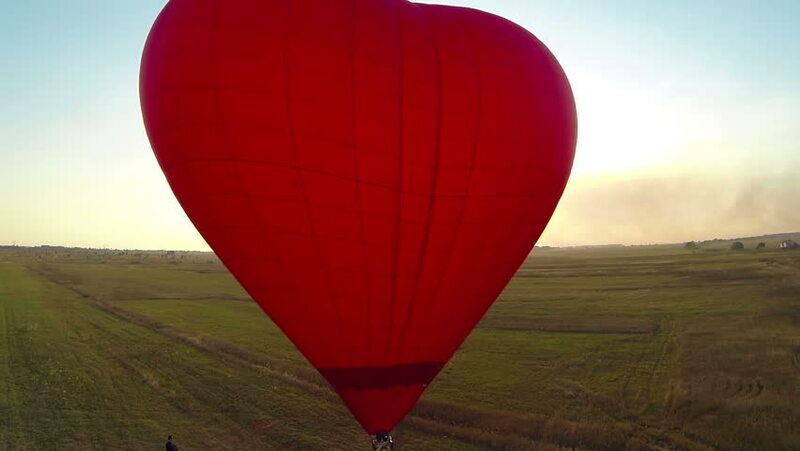 4k00:294K Video footage tracking shot of red color single heart shape hot air balloon flying up in the air flight at spectacular white sky and green screen or chroma key background. 4k00:15Red balloon in the shape of a heart.Aerial view:Hot air balloon in the sky over a field in the countryside in the beautiful sky and sunset.Aerostat fly in the countryside. 4K video,ultra HD.